Built in 2007 and once operated as a dialysis clinic, this property has high Bypass visibility and easy access to U.S. 27. 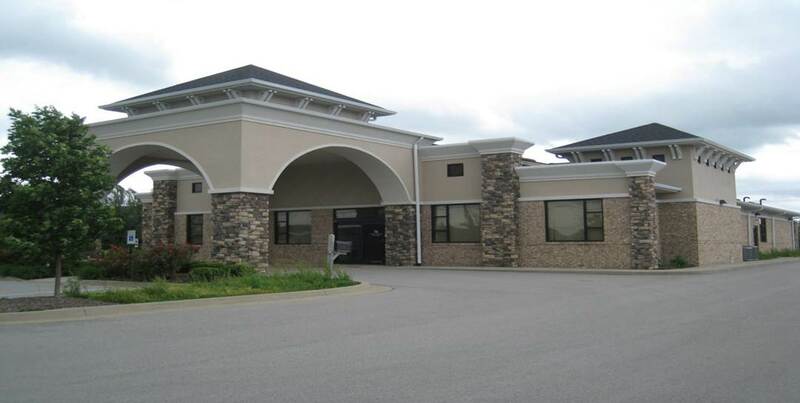 Located adjacent to urgent treatment center and across from Lowe's, Kentucky OneHealth, along with many other restaurants and retail shops. The property features five (5) offices, a large reception area, three (3) restrooms, an employee lounge, and ample parking.